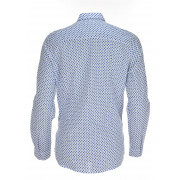 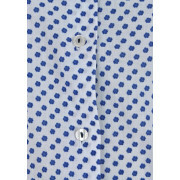 Milano present this classic blouse which has a feminine floral print throughout. 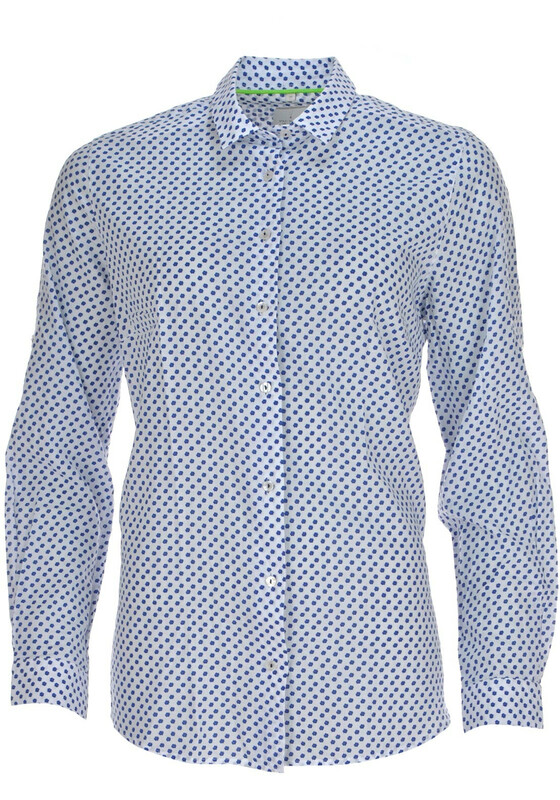 Wear with dark denim jeans and Converse as part of a preppy look. 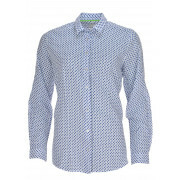 Crafted from lightweight cotton fabric and designed with a straight cut. 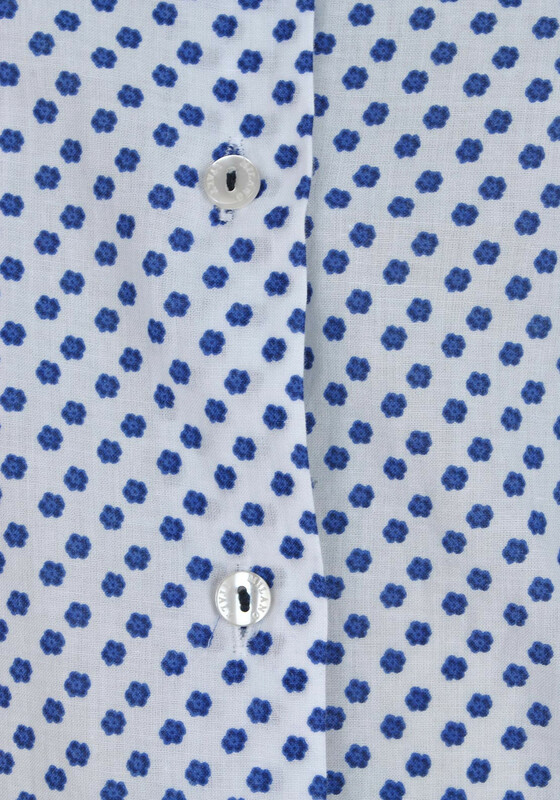 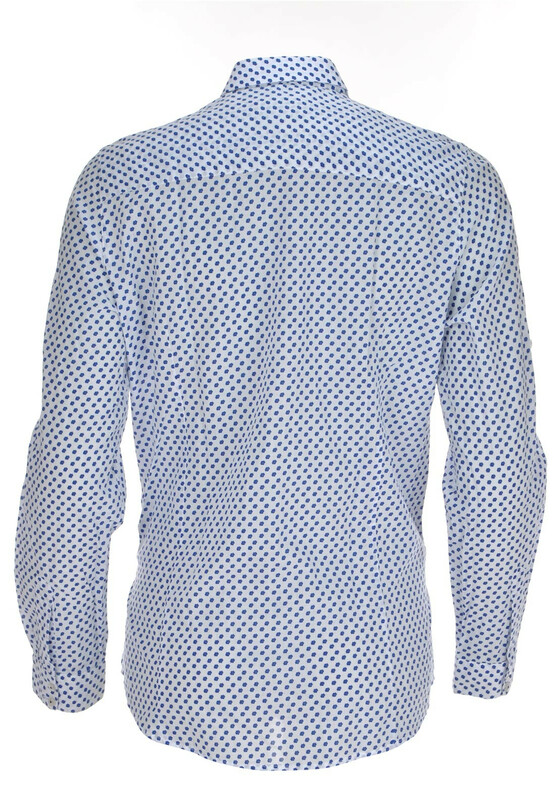 Featuring a full button placket and buttons at the elbows.